So what are White Ink Business Cards? 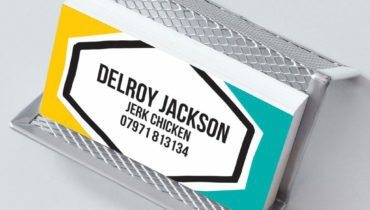 White Ink Business Cards are business cards printed with white ink and not CMYK inks. In the 4 colour CMYK print process all of the colour spectrum is made up from a mix of these four colours, the appearance of white is actually the lack of any ink and in fact the colour of the paper or card. For more information on cmyk click here. Why use white ink in printing? 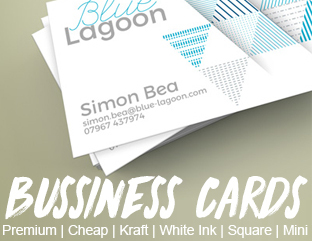 Using white ink for your business card designs, enables you to print white on high pigment colour card. This essentially means you can choose some really nice card stocks, and have white in your design. Coloured Card for white ink printing. A slightly bitty off black. Chic in style, booming in taste. Be bold be strong with this super-hot deep pink! Vibrant bright Pinktastic! A dark moody grey, with a sligh hint of brown or seal. Understated not grey not brown but Mink! This card stock feels really nice, very slightly textured and a deep subtle purple. A blood red high pigment colour – uncoated natural feel. A truly understated royal blue – classy – definite – strong. 100% Recycled Kraft card stock. 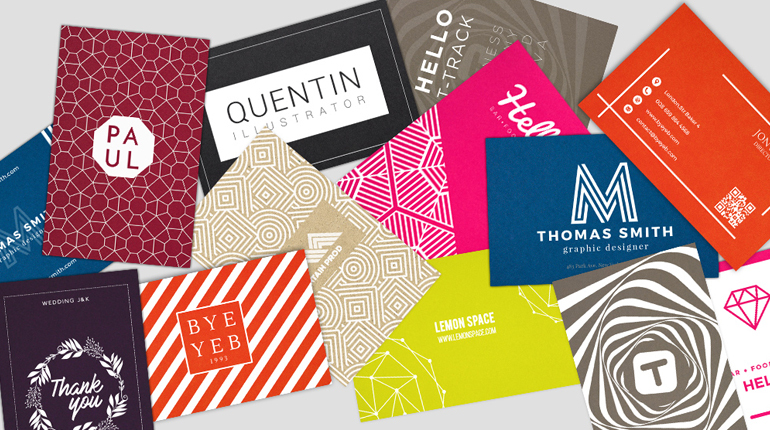 Where can I buy white ink business cards? 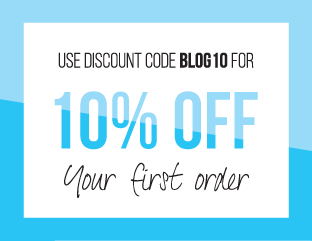 For all other business cards click here. 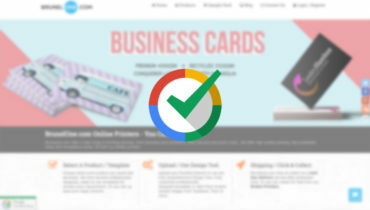 BrunelOne.com A Google Certified Shop!